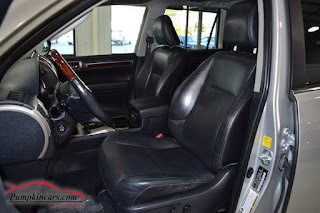 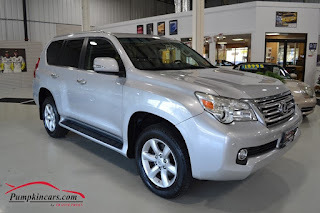 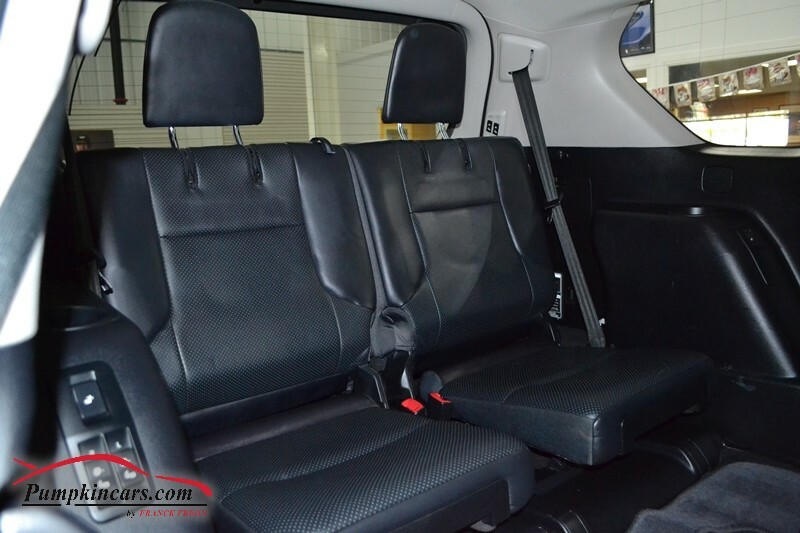 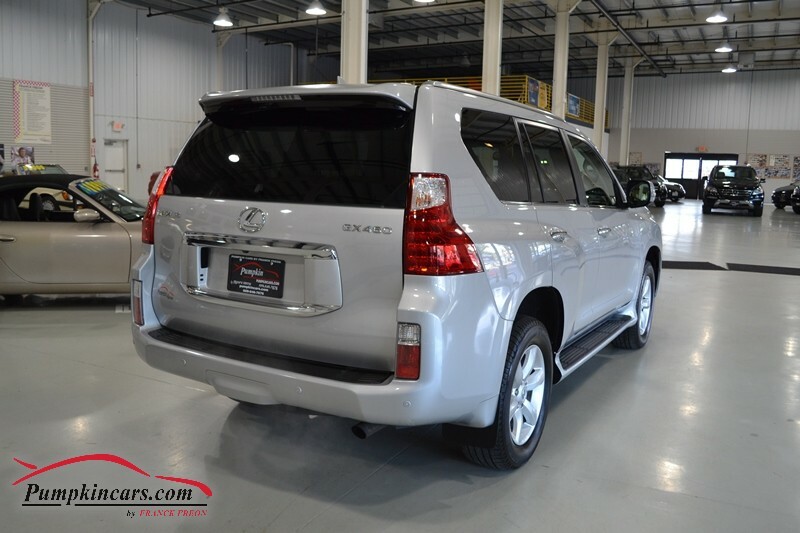 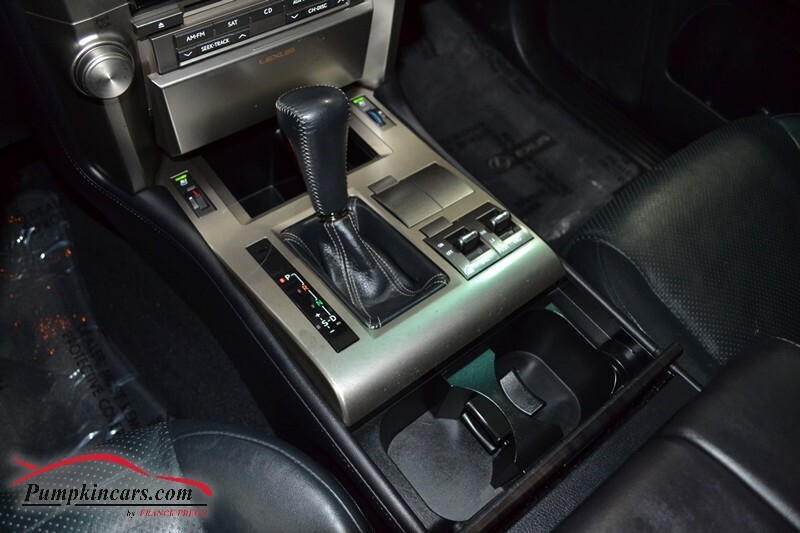 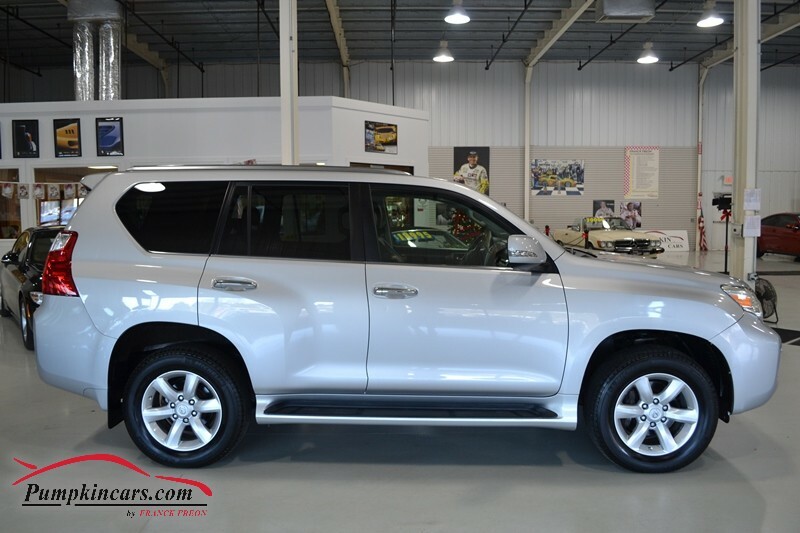 Pumpkin Fine Cars and Exotics: HAVE YOUR FAMILY RIDE IN STYLE WITH THIS LEXUS GX460! 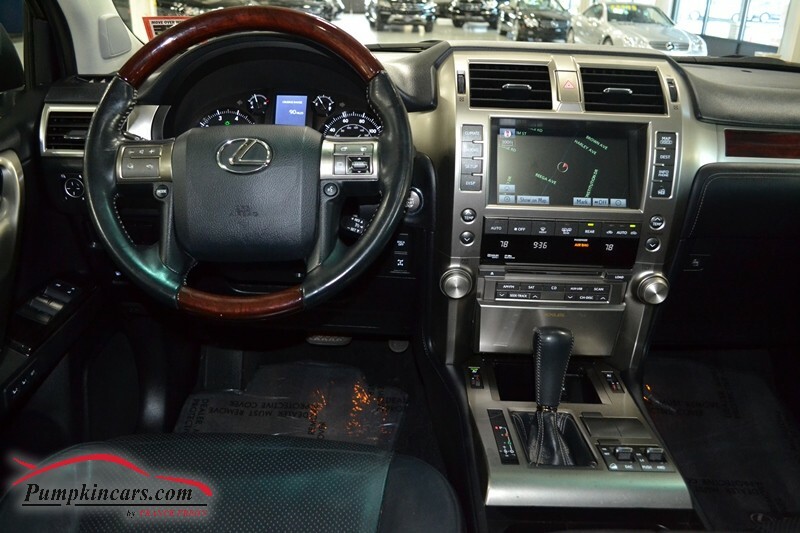 HAVE YOUR FAMILY RIDE IN STYLE WITH THIS LEXUS GX460! 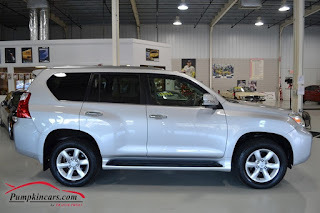 ~ Anti-Theft System & "Safety Connect"
Come visit us at 3084 English Creek Ave in Egg Harbor Twp, NJ to test drive this Lexus GX460 today! !